The editors ASME’s have examined some core technological focuses—bioengineering, automation and robotics, manufacturing, pressure technology, and clean energy—and selected one innovation from each that has successfully moved from the lab to the cusp of commercialization. Some of these technologies are hidden away in the guts of power plants or the brains of automobiles, while others are as visible as powered prosthetic legs. But all share the distinguishing mark of finding insightful new ways of meeting society’s most important challenges. After losing his own legs in an accident, Dr. Hugh Herr of MIT moved into the area of prosthetics, eventually creating powered foot-ankle prostheses with multiple tendon-like actuators controlled by multiple onboard computers. These advanced prosthetic limbs may one day enable people to exceed the capabilities of their natural body parts. 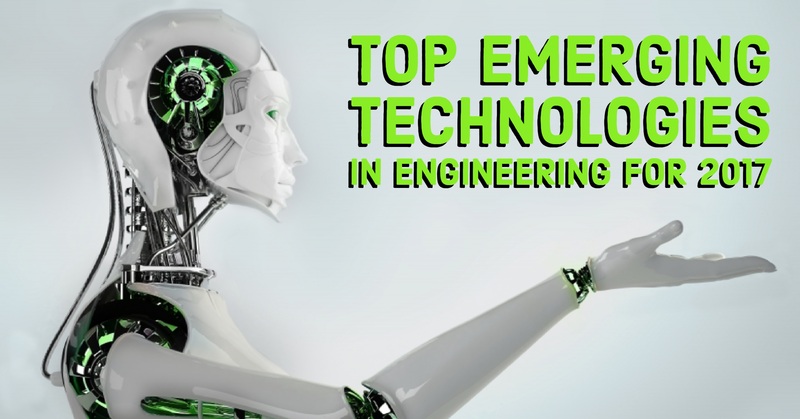 This technology is the winner of the Mechanical Engineering Emerging Technology Award in Bioengineering. Mobileye, founded by Amnon Shashua, developed a hardware and software solution that helps vehicles detect and avoid other vehicles. The entire system is minimized so that it fits on a single silicon chip. These improved vision systems will enable autonomous vehicles to navigate unexpected hazards more ably than human drivers. Siemens demonstrated the potential of additive manufacturing to speed the development of turbine blade development by eliminating casting in the prototyping phase. Their 3D printed prototype of a turbine blade is this year’s winner of the Mechanical Engineering Emerging Technology Award in Manufacturing. Babcock & Wilcox’s ultra-supercritical boiler, built under the direction of Brandy Johnson, vice president of new build utility and environmental, and Albert Bennett, technical consultant, at the John W. Turk Jr. Power Plant can withstand extremely high pressure and temperatures. It enables the plant to operate at a net efficiency of better than 39 percent. As a result, the plant uses less fuel than standard coal-fired boilers and releases 17 percent fewer CO₂ emissions. Tesla Motors, under Kurt Kelty, former director of battery technology, optimized the chemistry and manufacturing process to bring down the cost of lithium-ion battery packs. Less expensive energy storage will help electric vehicles reach the mass market, cutting tailpipe emissions from cars and trucks.